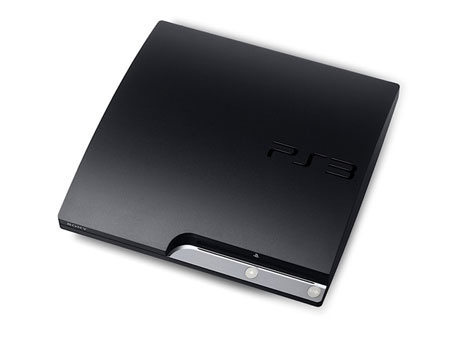 PS3 Slim: Sounding That Touch Better. Killzone 2 for example sports some of the most impressive 7.1 surround sound available, largely due to the blu-ray's immense size meaning audio can remain uncompressed. While the PS3 Slim does little new on the performance side of things, audiophiles will be really pleased to know that the Slim will bitstream Dolby TrueHD and DTS-HD Master Audio direct to your receiver. The HDMI chip on the PS3 Phat was unable to bitstream new high def codecs like Dolby TrueHD and DTS-HD MA, having to decode it internally and then sending the data to your receiver via LPCM. Those with high-end surround sound setups will notice a huge difference in the quality of the audio on the PS3 Slim.